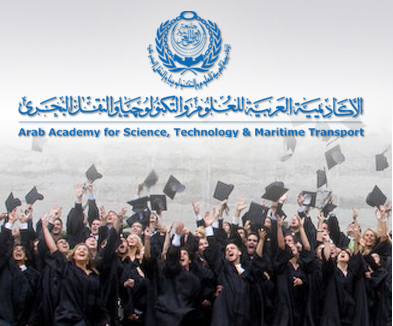 Wednesday 24- 9- 2014: Graduation Ceremony for AASTMT College of Management and Technology - College of International Transport and Logistics Graduation Ceremony. Thursday 25- 9- 2014: Graduation Ceremony for AASTMT College of Engineering and Technology - College of Computing and Information Technology Graduation Ceremony. The graduation ceremony rehearsal will be held on the same date and place of the graduation ceremony, at 10:00 am.